One of the most famous actresses in the world heads to the Christmas-obsessed town of Homestead, Iowa, to shoot a holiday-themed movie. She is thrown for a loop when a romance brews between her and local inn keeper and single dad, Matt. As she gets a taste of small-town life, she discovers the true meaning of Christmas. 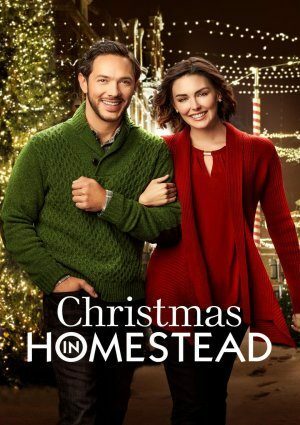 This movie is called “Christmas in Homestead”.